Can you believe that this year we will be celebrating our 10th year of doing Project Give? 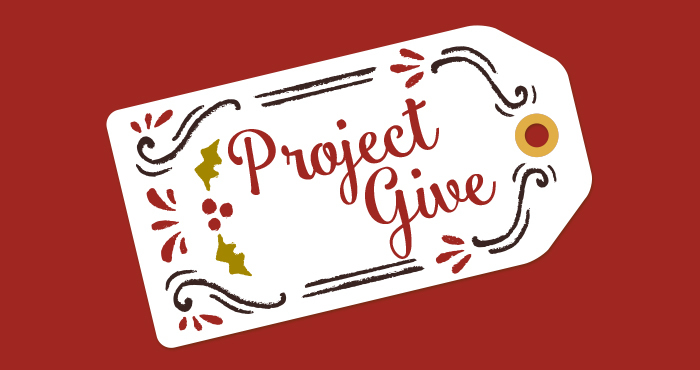 After the morning worship service on Sunday, December 9th, stay and participate in Project Give to help Mennonite Central Committee’s (MCC’s) development work globally and locally, as well as our Forest Heights Long Term Care neighbours. From assembling hygiene kits, to knotting quilts, to making greeting cards and crafty gifts, we have something for all ages. MCC urgently needs hygiene kits. Keeping clean is an important part of remaining healthy, but families who have fled their homes because of disaster or war often struggle to afford these necessary supplies. Hygiene kits also are given through schools or orphanages to encourage healthy habits for children. Multiple situations of crisis around the world such as Syria, Iraq, and India have depleted MCC’s warehouse inventory. We are helping to replenish their supply so they can continue responding to needs around the world. 69,375 hygiene kits shipped last year to Jordan, Bosnia and Herzegovina, Haiti, Democratic Republic of Korea (North Korea), Ukraine, Iraq, Zambia, Lebanon, Burkina Faso, Canada, and the U.S.
We are aiming to collect enough health supplies for 150 kits so we need your help! Helping is as easy as 1-2-3. One, rip off a supply slip from the posters in the Westheights foyer. Two, buy your supplies. 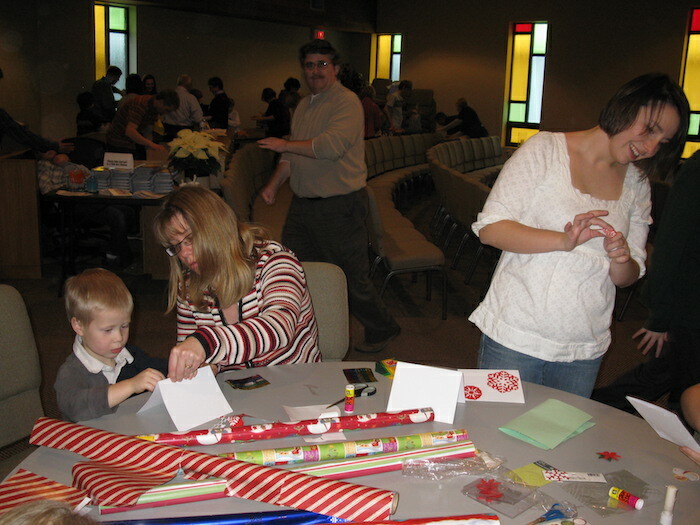 Three, show up on Sunday, Dec 10th with your supplies when we will assemble the hygiene kits to deliver to MCC. 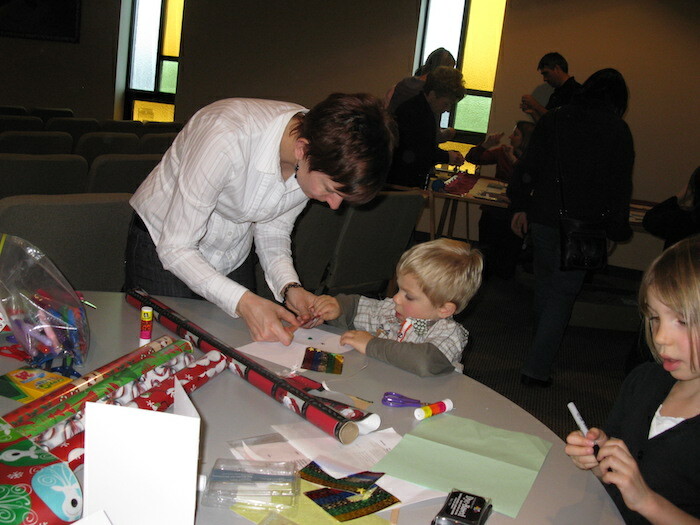 Project GIVE is an annual event here at Westheights. We have chosen to do this due to our close relationship with MCC and the Forest Heights Long Term Care Centre. 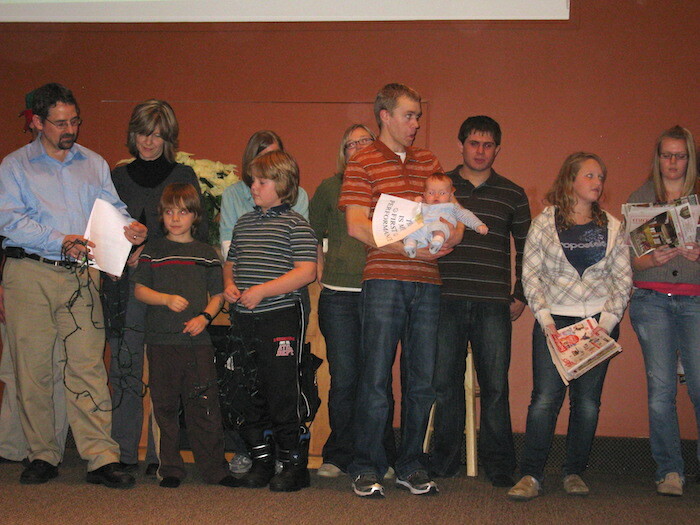 Do you recognize these faces from our very first Project Give in 2009?